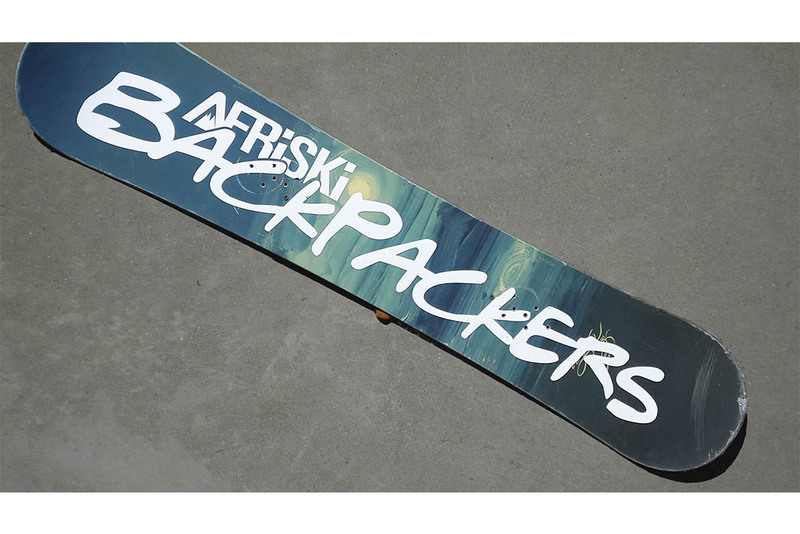 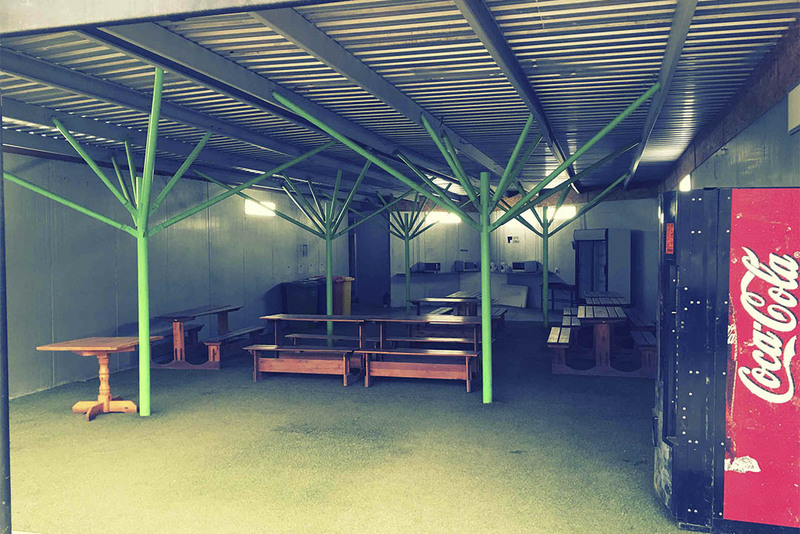 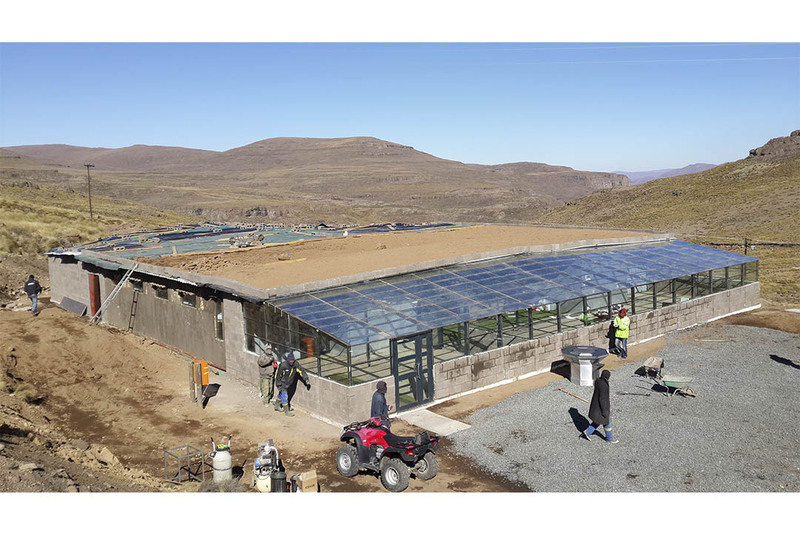 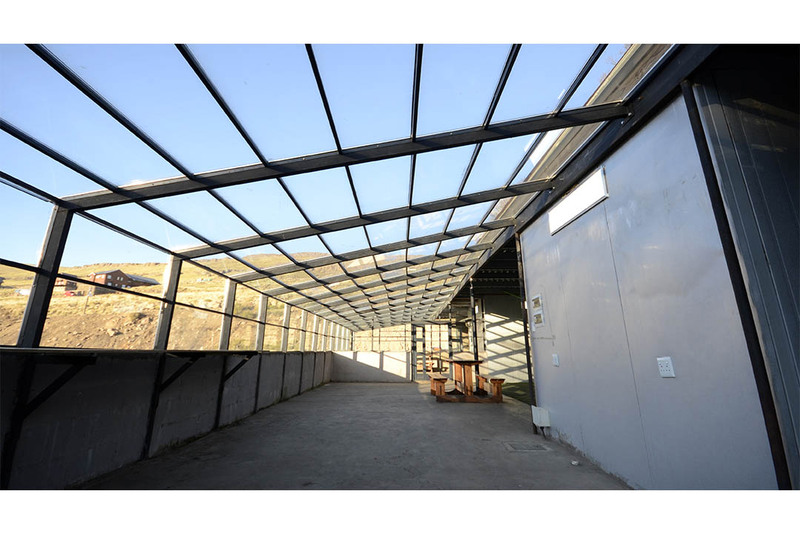 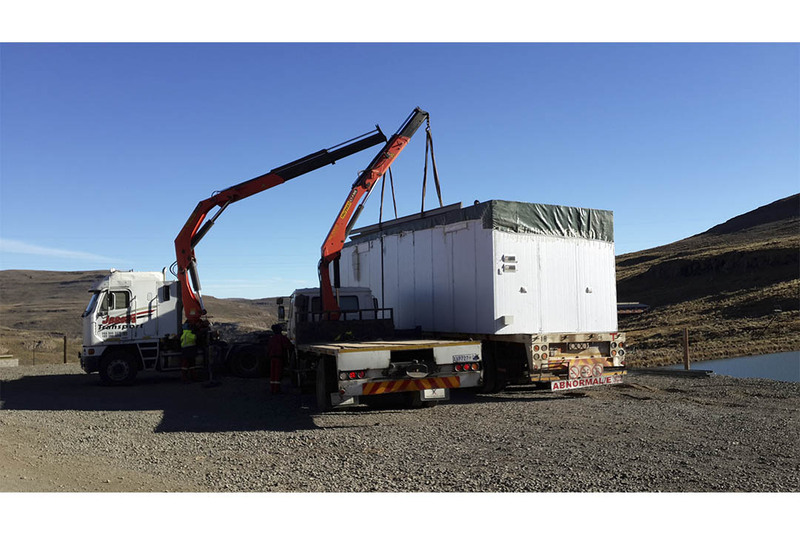 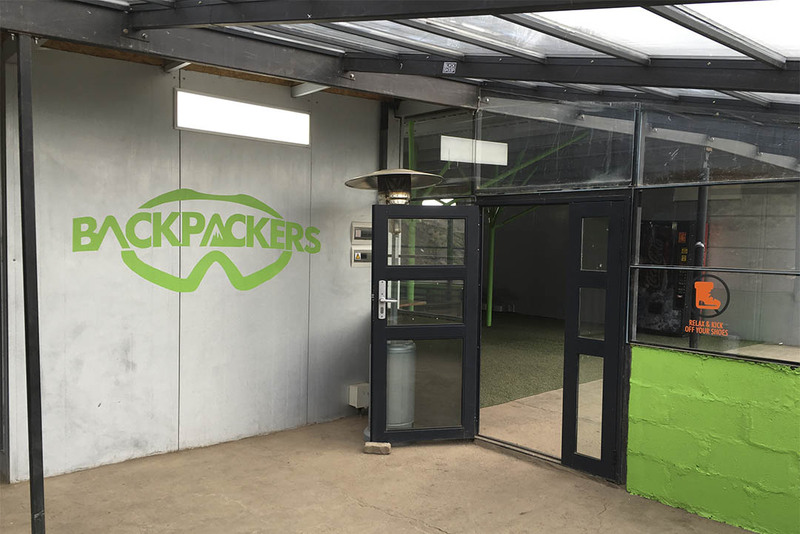 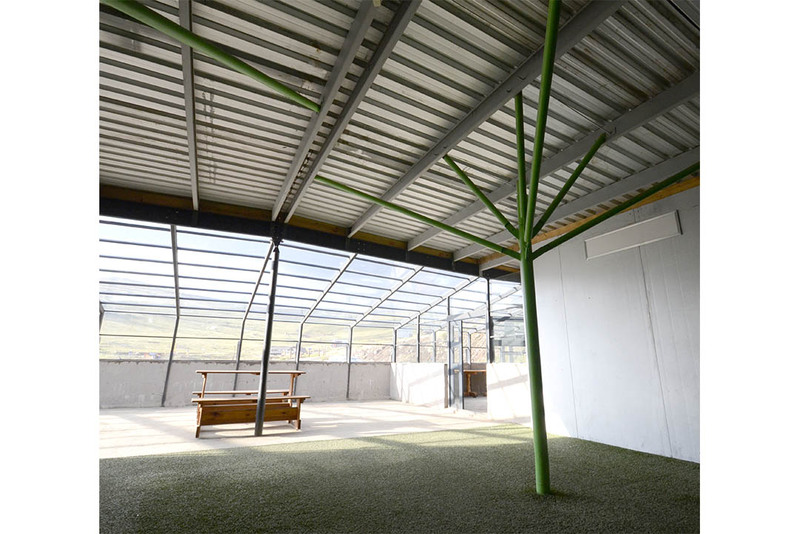 The new Backpackers was built at Afri-ski in Lesotho, reusing the old four 12m containers which made up the ‘old’ Backpackers & adding six new Modul8 units. 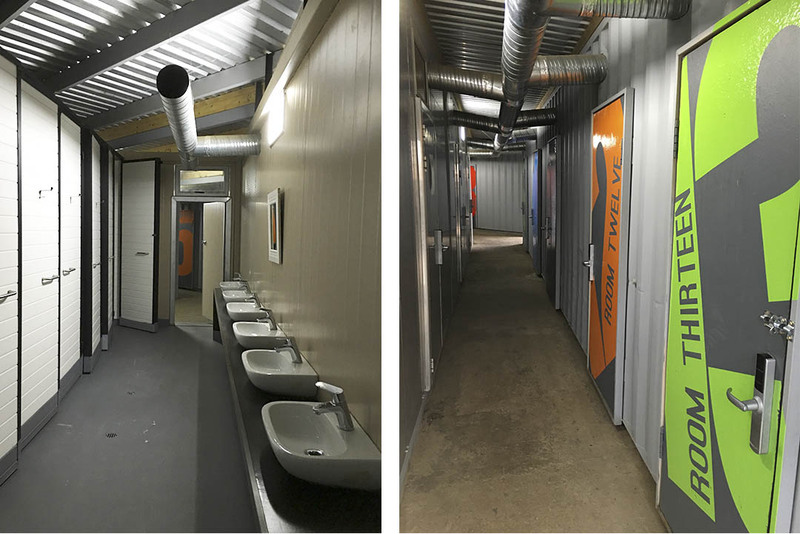 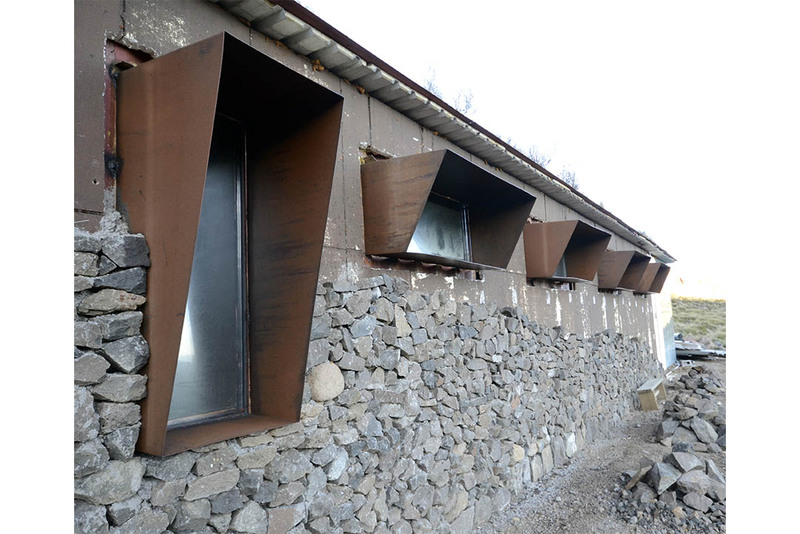 During the construction process the old Backpackers could not be used, the new therefore had to be completed timeously to ensure that it was ready for the 2014 skiing season. 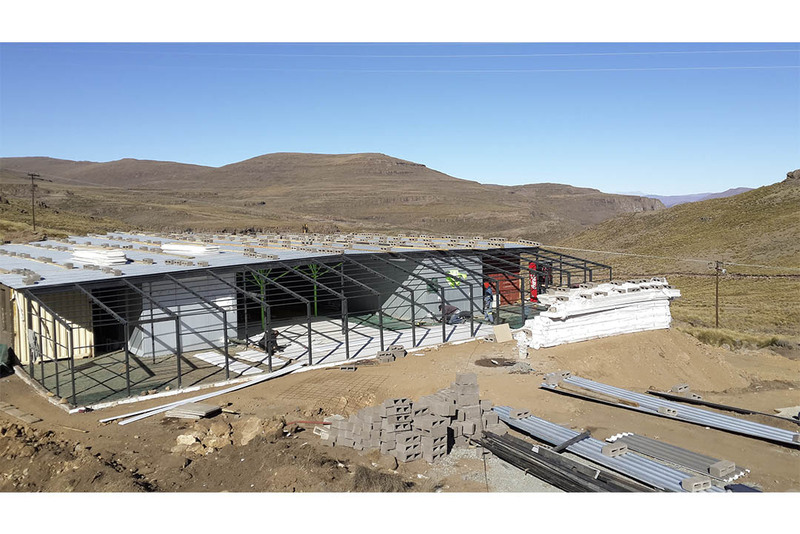 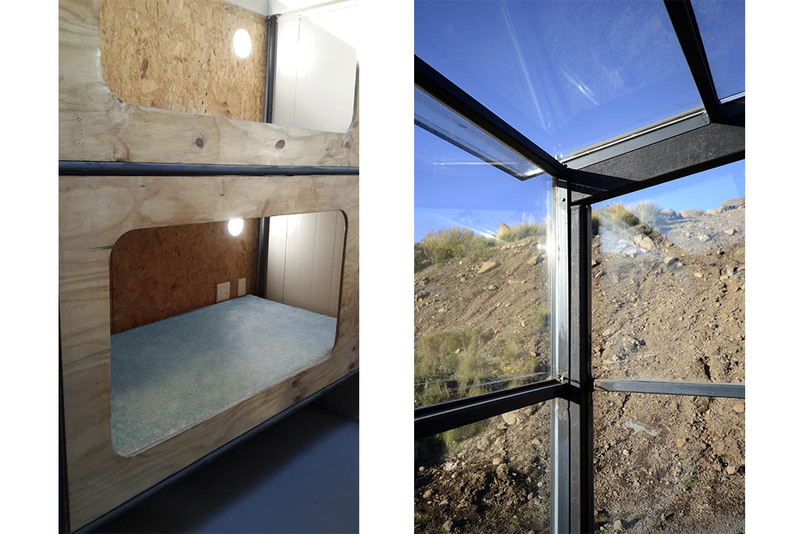 Construction in Lesotho is complicated by the difficulty to house workers at the construction site, the weather conditions as well as the terrain, All of the above mentioned challenges made Module8 the perfect construction solution for the Afri-ski Backpackers. 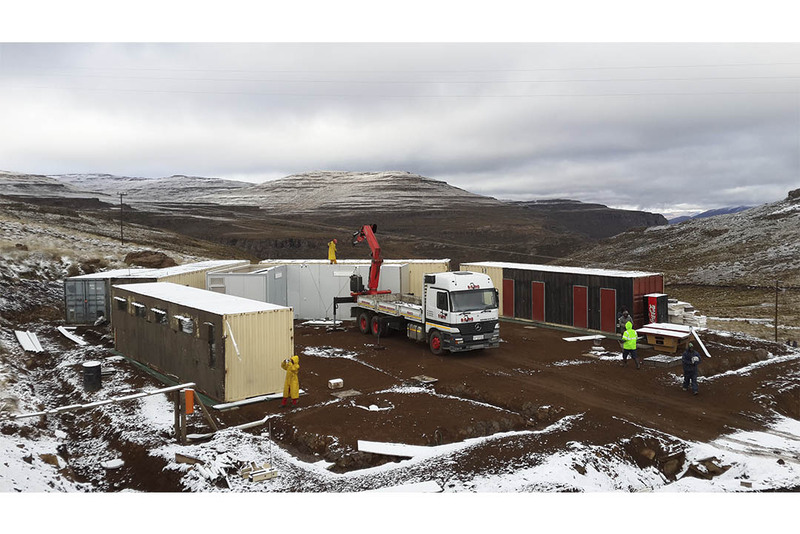 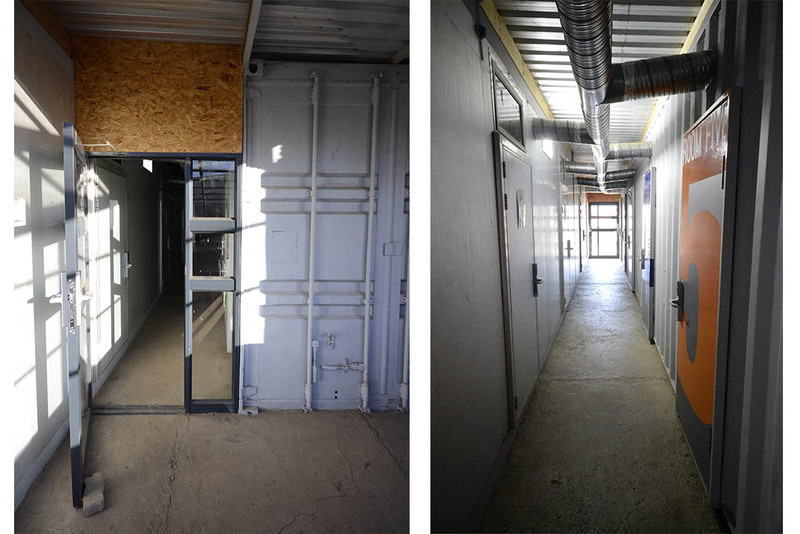 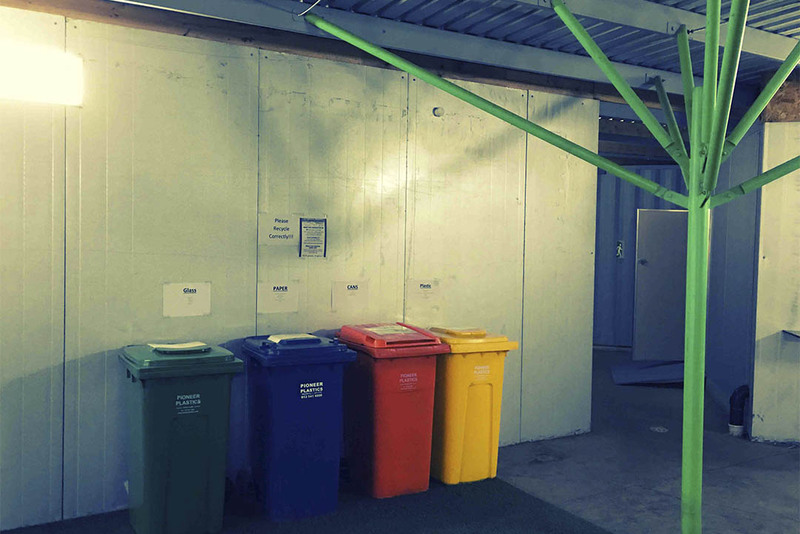 The old containers and the new Module8 units units house the bedrooms, ablutions and other amenities serving the Backpackers. 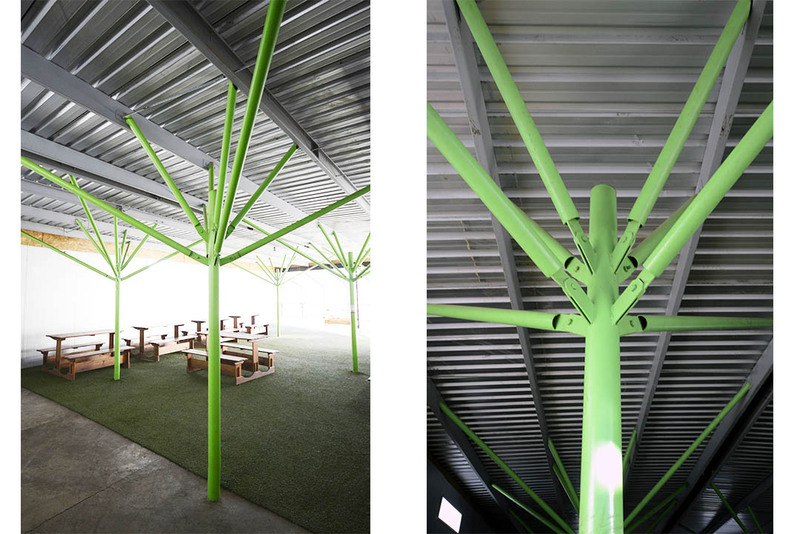 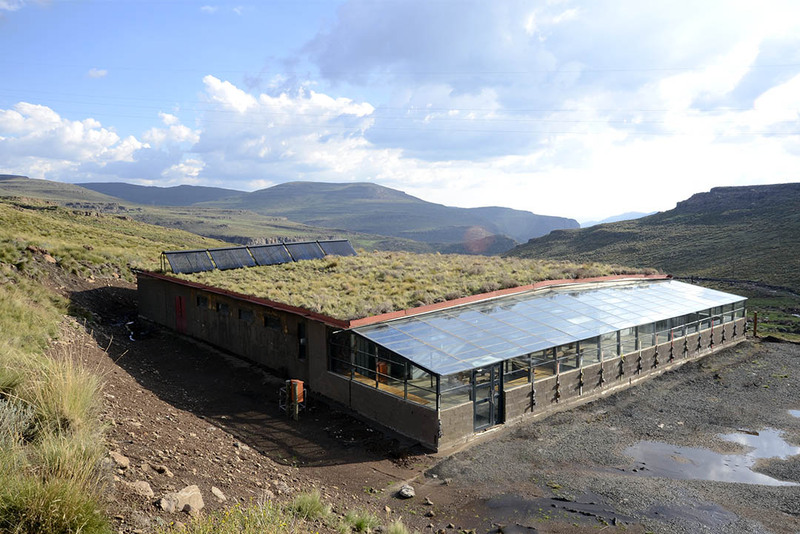 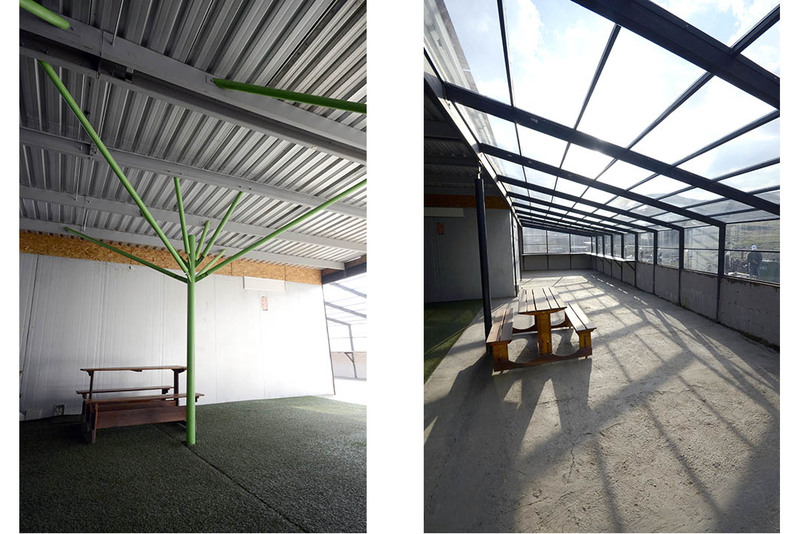 A green roof insulates the building, while the glass structure that forms the recreation areas, allows abundant heat and light into the building while keeping out the winter cold.